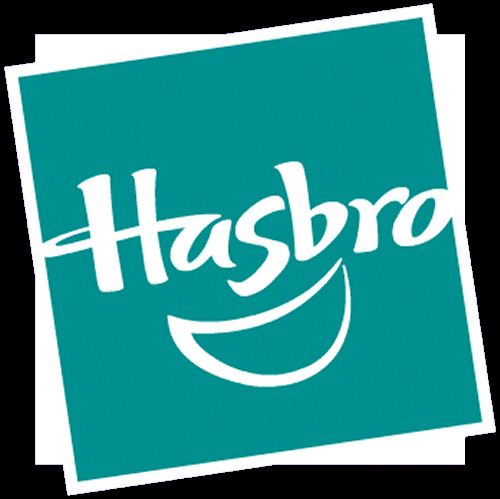 Hasbro sent over their answers to questions asked by the Toyark fans related to their Transformers brand toys and games coming out in the future. 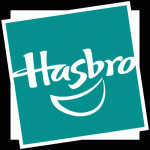 Check out what they had to say here: Hasbro Transformers Answers 6/09. * Will all the Revenge of the Fallen Constructicon characters all be released in the main line? Yes, there are plans to introduce several of the Constructicons in the film as individual characters across multiple assortment scales. * Will there be a Premium series for the Revenge of the Fallen line? At the moment, there are no plans to offer a premium series line. Rather than offering more new decos of existing molds, you can expect to see more new molds in the realistic movie styling than you did in Spring of 2008 following the first film. * Are we going to see anymore Gobots turned into Transformers, like what happened with Crasher being redone as Fracture? Yes, some members of the design team push for the ability to continually pay tribute to the vast history of the brand and acquired assets, including the Gobot line. I'd love a new Leader-1 in the movie line as a realistic fighter jet. Oh hell yeah MORE NEW MOLDS>repaints, ALWAYS! I'm glad this is happening. I remember a lot of fans being mad when the Premium line came out. Some figures were cool(Prime and Megatron), but the others should have been painted with "premium" colors to begin with(Jazz for example). I'm all for a Cykill that doesn't look like a man face down holding a barbell between his hands.